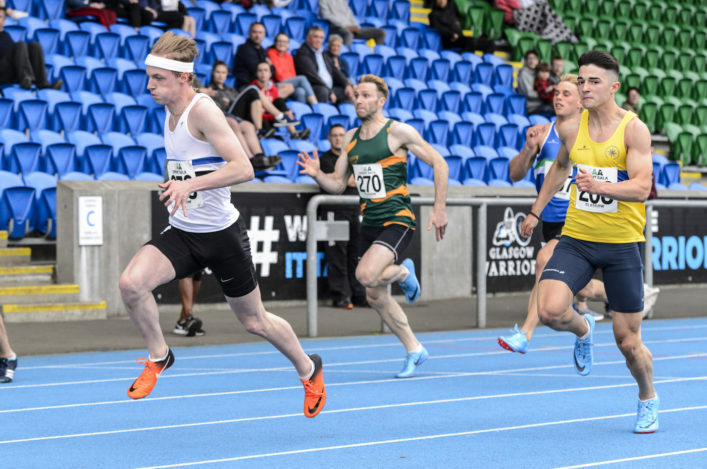 The first scottishathletics National Events Specific GP Series is firmly up and running for the 2018 summer track and field series. After discussions with clubs, it was agreed to ‘pilot’ the series for this season and then look to continue for next year following a review. 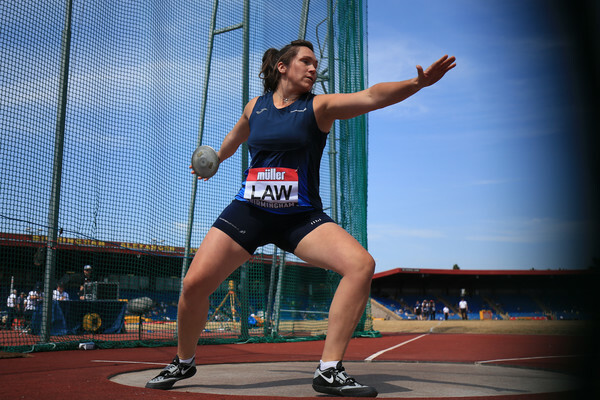 The series recognises individual athlete performances, club performances and club participation across track and field event disciplines and provide an alternative to traditional league competition as well as catering for more athletes across a wider range of abilities. There has been a significant interest in the series with a great deal of feedback throughout the consultation phase. 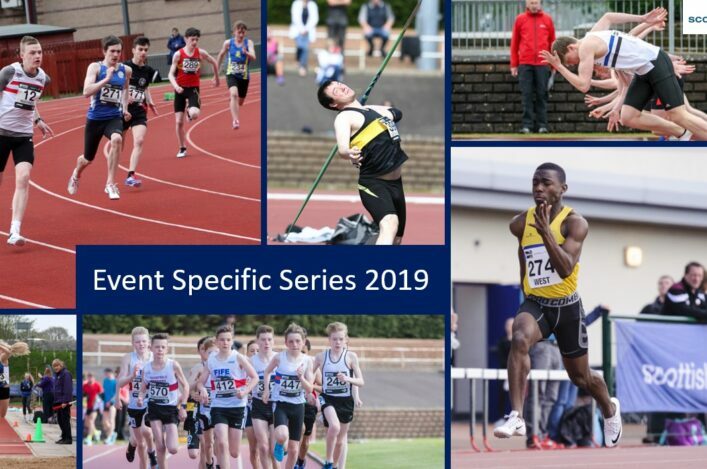 Among the events which have already been scored are the FPSG District Champs at Grangemouth, Kilmarnock and Inverness and the first two scottishathletics Throws GP events at Inverness and Livingston. 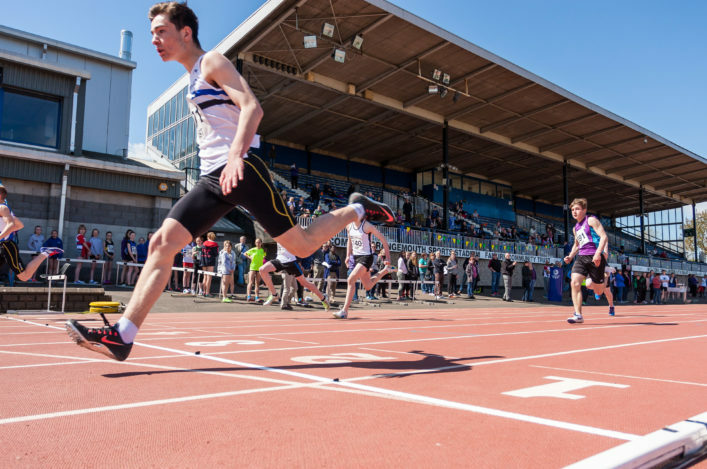 Coming up soon are the GAA Sprints Meet at Scotstoun on Wednesday night (May 30) and the GAA Miler Meet at Scotstoun on Friday night (June 1). In terms of the club scoring, we have categorised clubs on an assessment of size in the interests of fairness. This should stimulate competition within each category. There is an overall club table and also a Best Performing Club via their top 30 performances (15 male and 15 female). 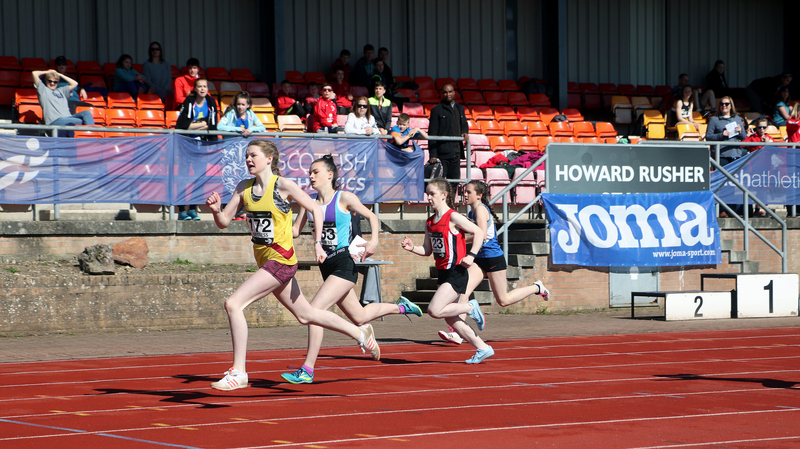 *In the C Clubs Category, Shetland AAC lead from North Ayrshire AC and Inverclyde AC. Aside from that particular section, there is a lot more detail and scoring across the various event groups and also age groups. We hope that the Event Specific Series helps different disciplines develop while also stimulating inter-club competition across various categories.